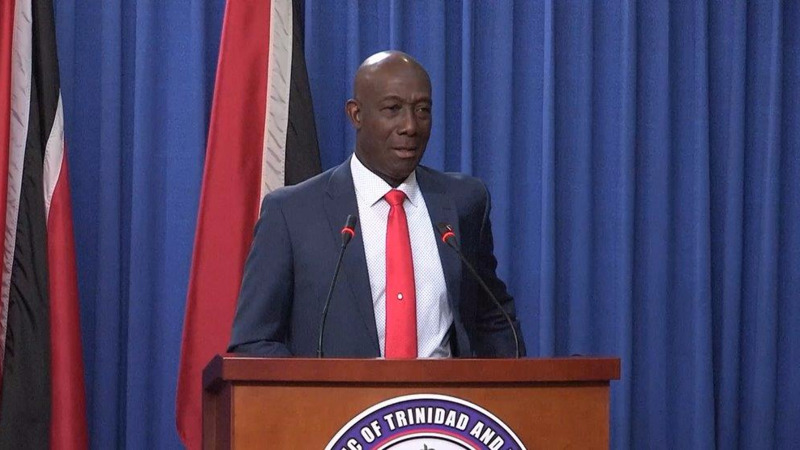 The Finance Ministry has continued with its revelations regarding the state of CLICO/ CL Financial, following the 2009 bailout as Government seeks to recoup funds expended. 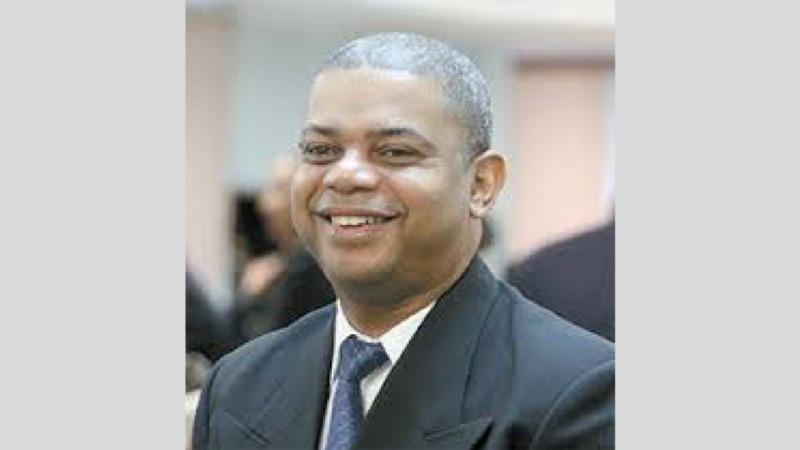 In its latest revelation following a statement made by Peter Permell, President of the CLICO Policyholders Group that he is still a CLICO policyholder and he wants the balance of the money that is due to him from CLICO, the Ministry said its records indicate otherwise. 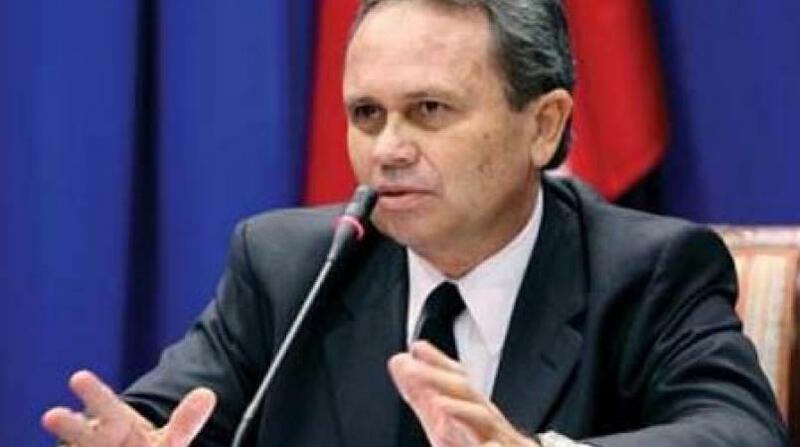 According to the Ministry, on May 22, 2012 Permell accepted the former Government’s offer for purchase of his CLICO policies by virtue of Deeds of Assignment and Declarations of Trust in respect of two Executive Flexible Premium Annuities with CLICO and received the sum of $75,000 in cash for each policy, with the rest being paid in bonds. In full and final settlement Permell also relinquished all claims to these policies and signed a clear and unequivocal waiver of all future claims against CLICO with respect to these policies. The Ministry said has been advised, in light of these details, that Permell no longer has any contractual relationship with CLICO, and, contrary to his assertions, there is no balance of money due to him from CLICO whatsoever. Permell, however, maintains that he remains a policyholder. Quoting from the Insurance Act Sec 127 (1), he said it was impossible to extinguish the rights to a policy by assignment. "If I had cashed in my policy as he (the Minister) had originally alluded to, there would be no policy - the policy would be cancelled." "This clearly shows that there is a policy and the policy has to exist in order for the Government to claim. So, the Government is standing in the shoes of the policyholder and will be making the claim on our behalf on CLICO. CLICO is supposed to send all our benefits to the Government." 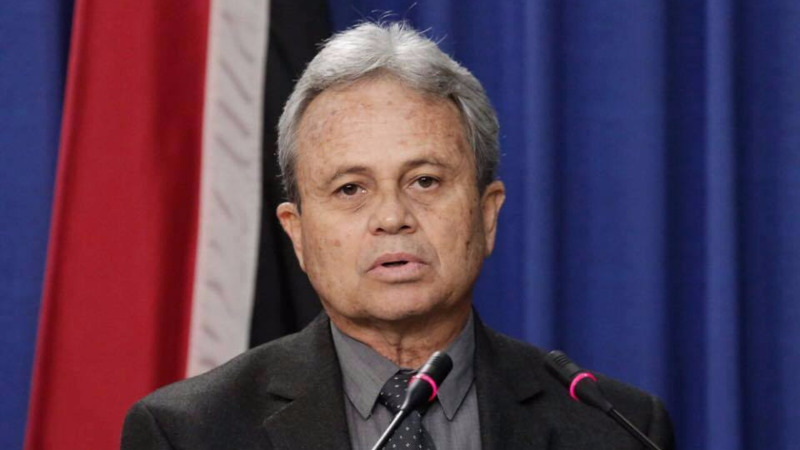 Permell said once the Government is repaid what is owed from the bailout, whatever balance is left over must be returned to the policyholders. "It is not the Government's money, the Government is supposed to give it back. All the Government is taking back is what offer is made. The Government's net position is that they will not be losing any money. They will be getting back all the money that they put out."